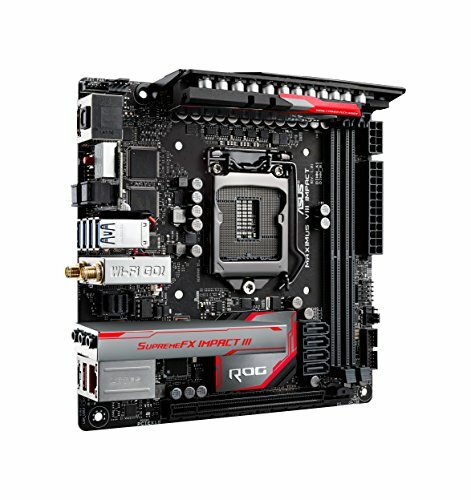 HARDWARE: IMHO this board has a perfect mini itx layout. All ports are well placed, so it's a pleasure to install that board even in a tight case. The ROG logo is a matter of taste, but i can live with it. The only lil disadvantage of the hardware is the shiny I/O shield which shows every fingerprint. SOFTWARE: TBH the Asus software is bloatware, created for some maniac marketing 'beep' who needed some buzzwords. The GUI of all ROG applications is one of the worst i have ever seen. Usability and accessibility are obviously nonfamous. Beside all GUI fails i had many sound problems through the Asus Sonic Suite and Asus RAMCache. After many hours of try and error my OS and my favorite programs run smooth without any Asus software, only using the standard Intel and Realtek drivers. tl;dr Hardware top, Software flop! from completed build Itx?nano?all in one. Awesome board.. complete all in one Con: You cannot use air cpu cooler on this board. Space clearance limited . I tried to put air cooler before but failed. Solid motherboard with a U.2. socket. BIOS has a lot of options. 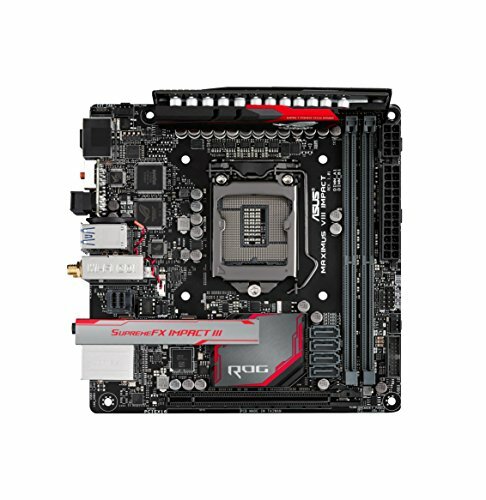 Great mobo except for no M.2 or 2.0 usb header. Wifi works well and sound card is great. 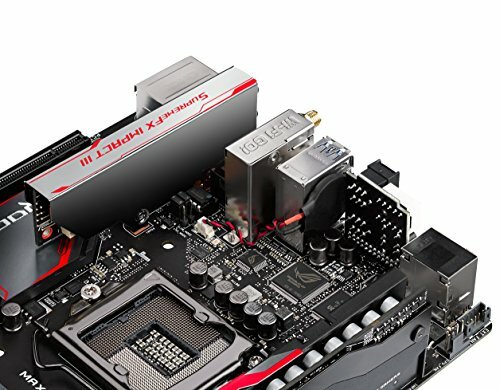 Excellent BIOS with tons of tools and options to work with. As for the physical content of the board, it has just about everything needed for a powerhouse Mini-ITX build. The only noteworthy absences are USB 2.0 and M.2 ports. Instead it's just USB 3.0 and SATA or U.2 respectively.